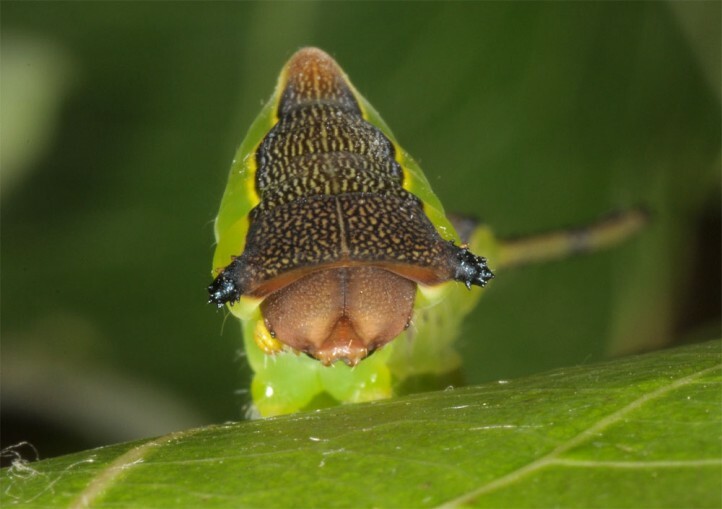 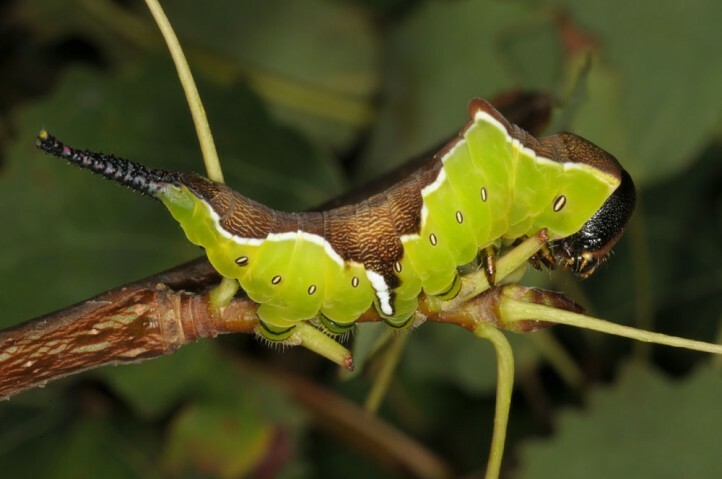 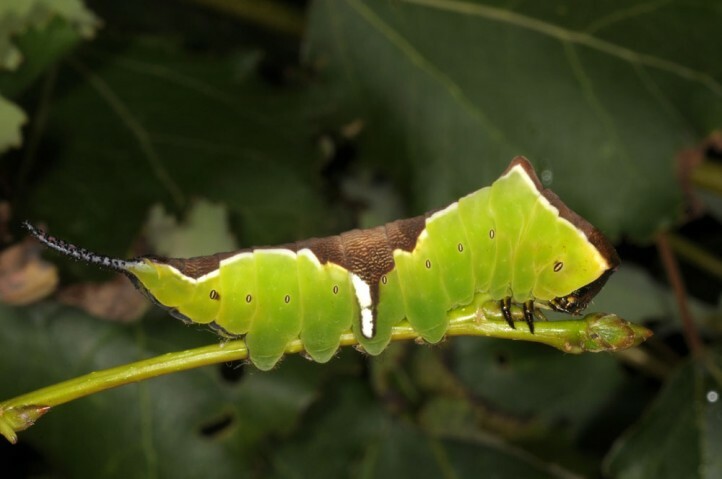 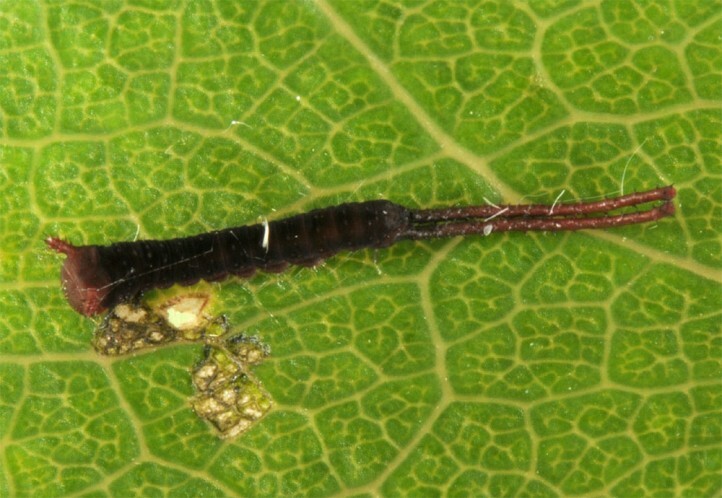 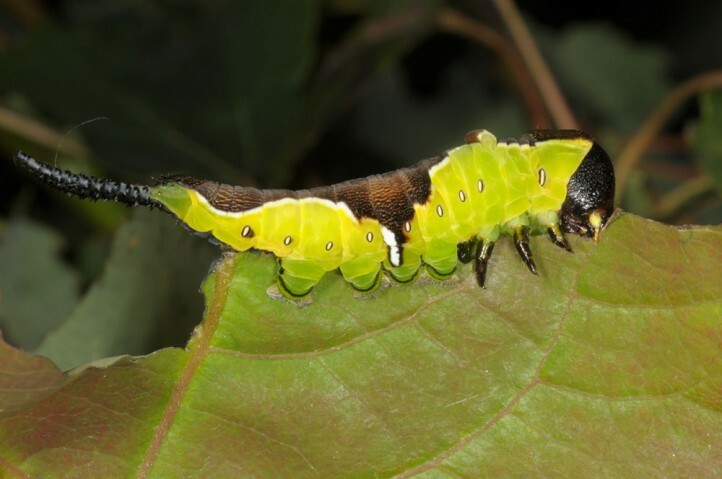 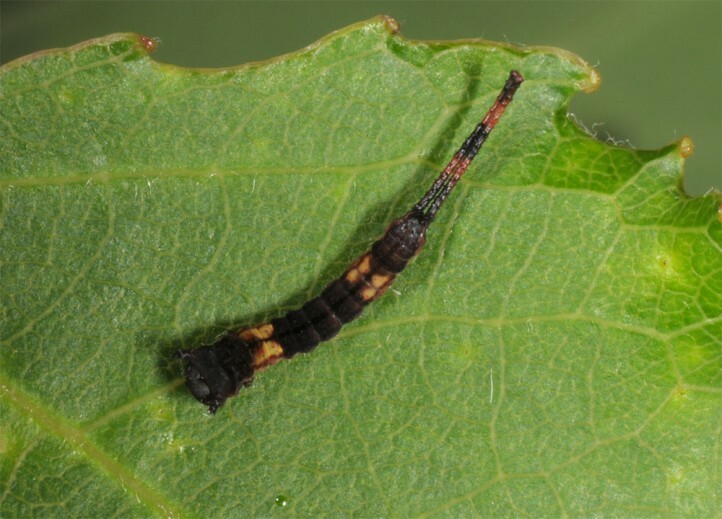 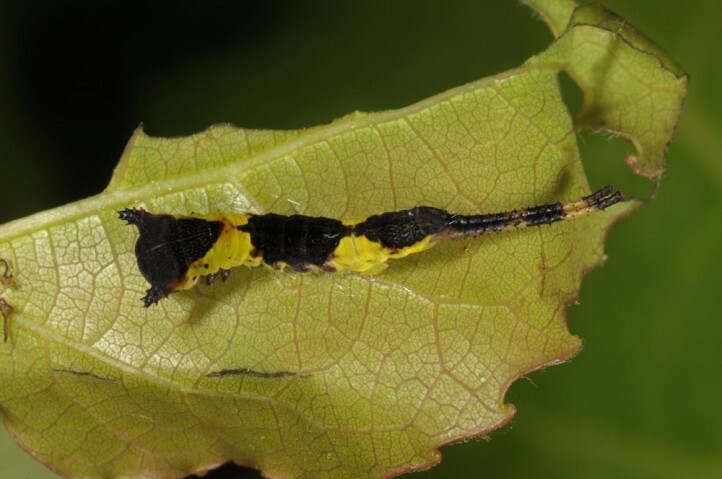 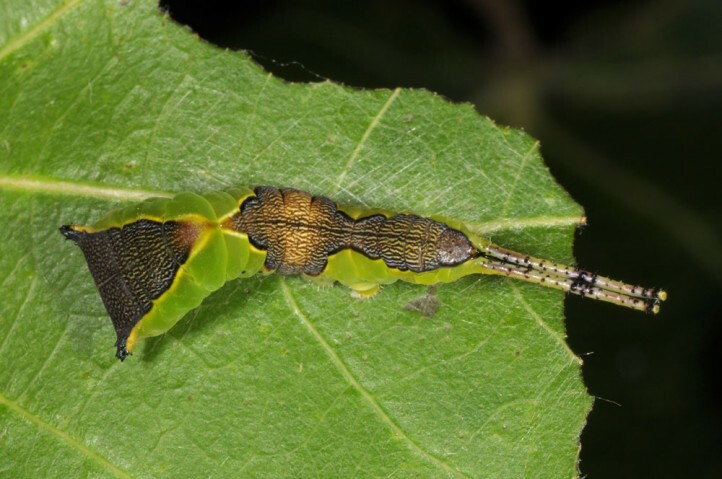 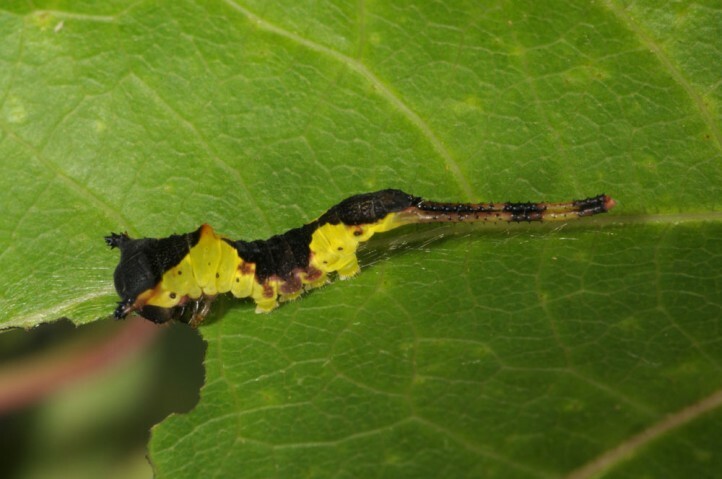 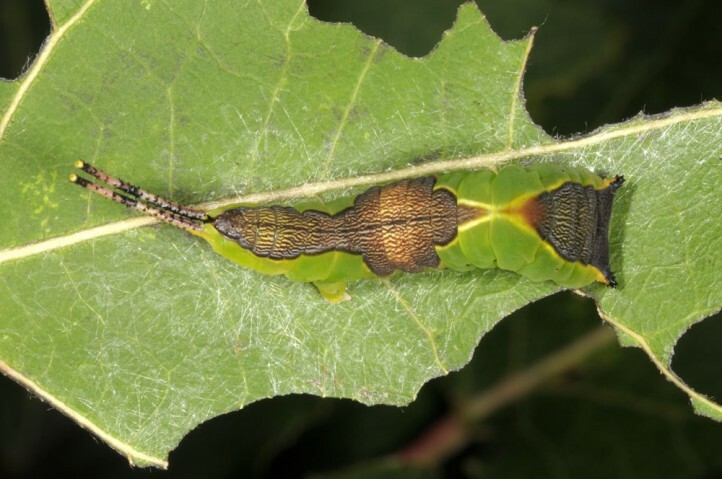 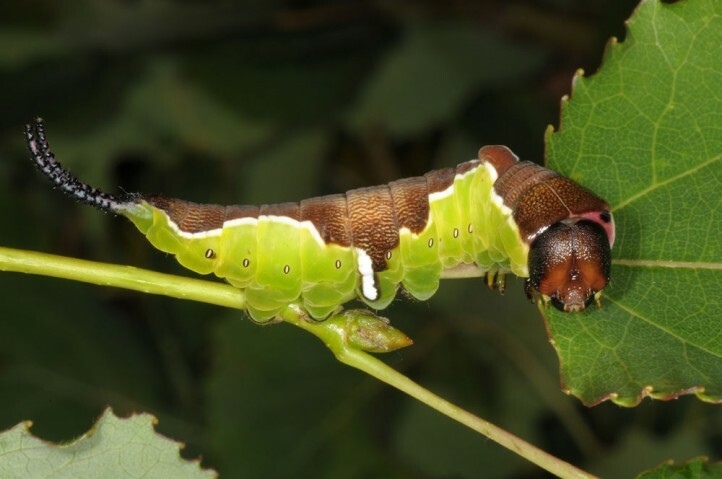 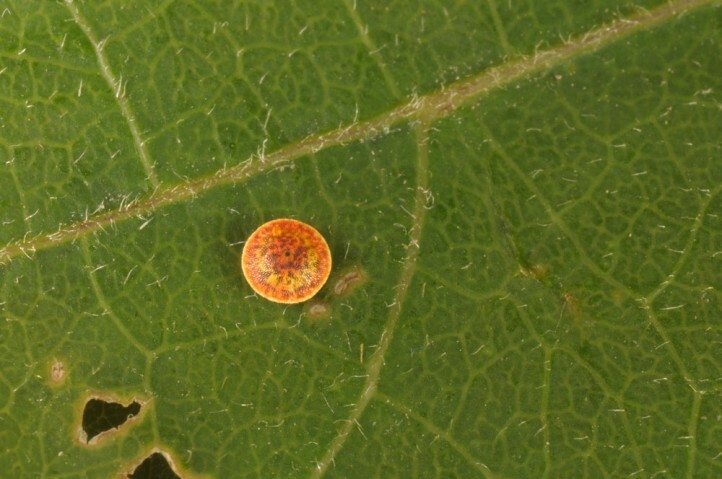 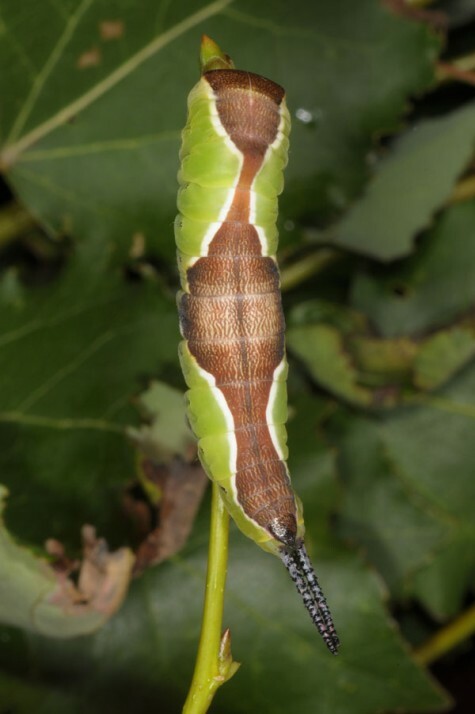 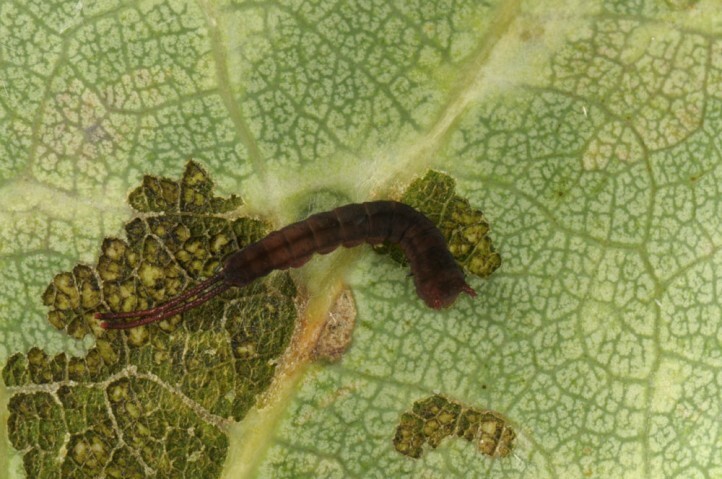 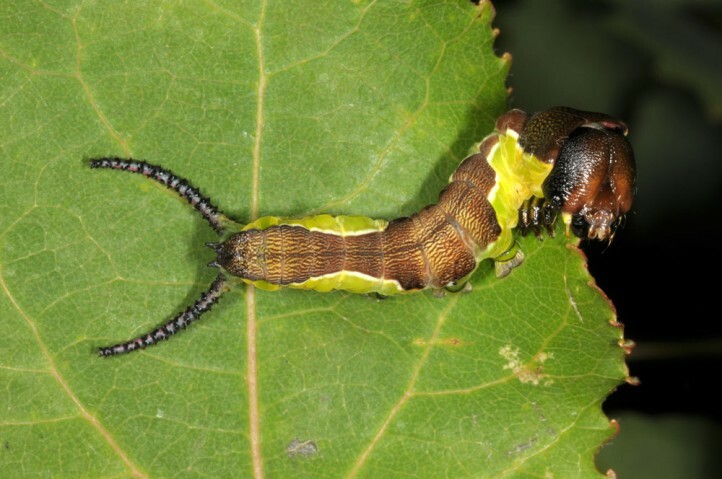 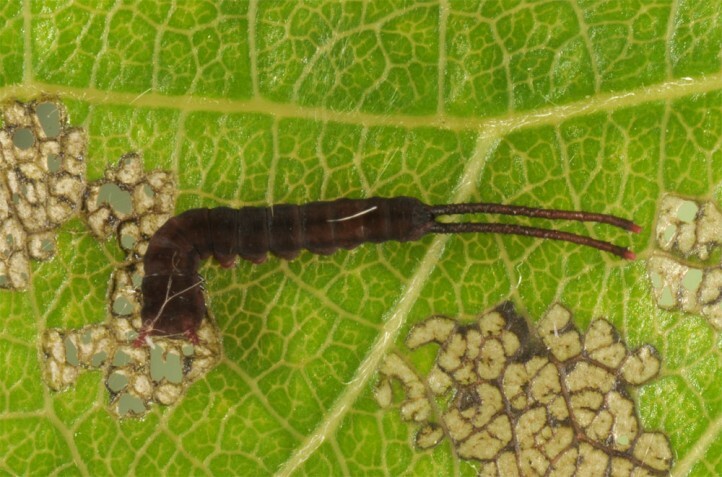 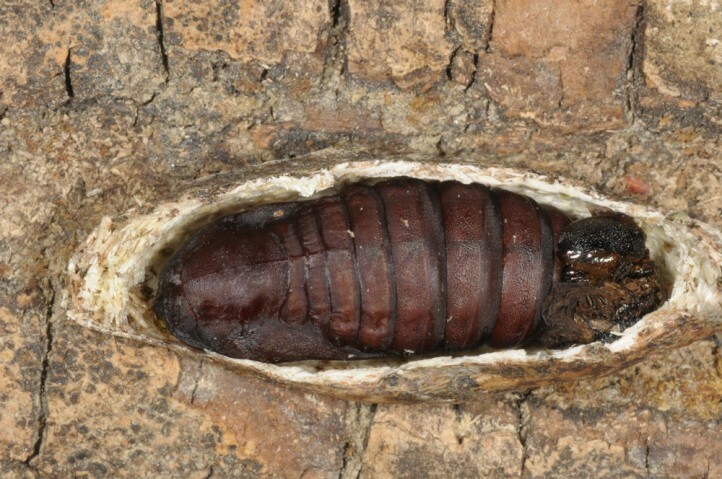 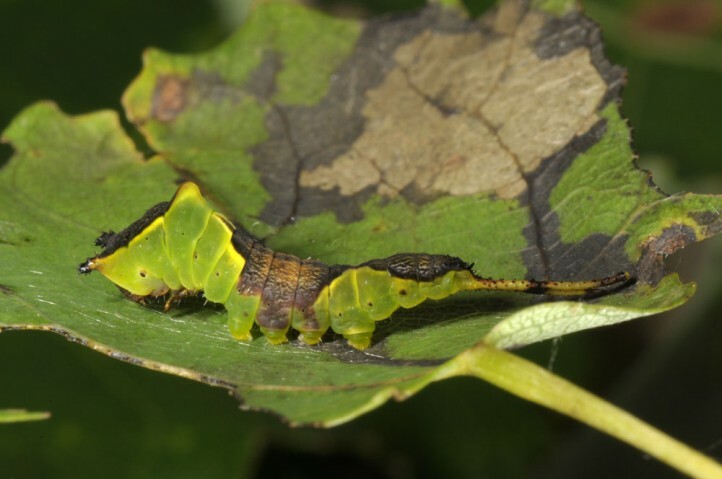 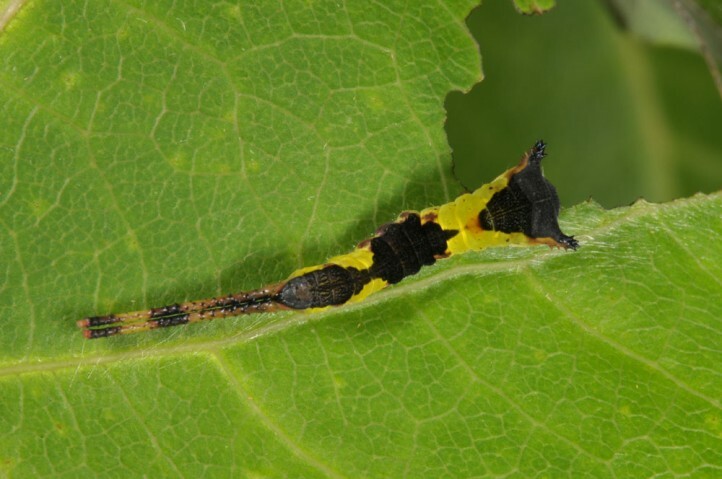 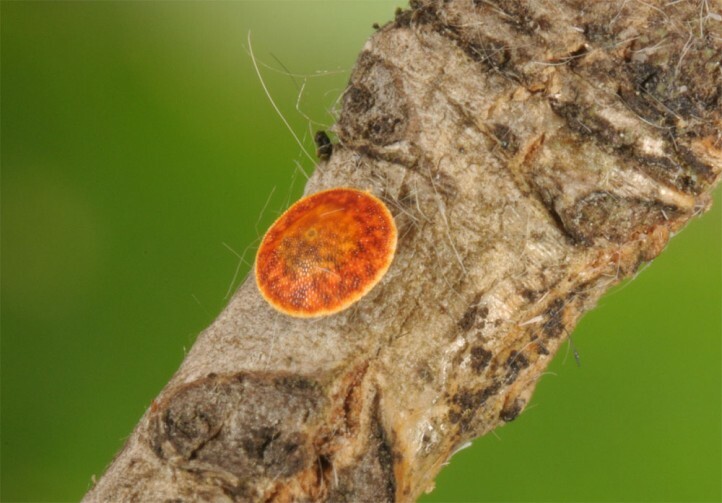 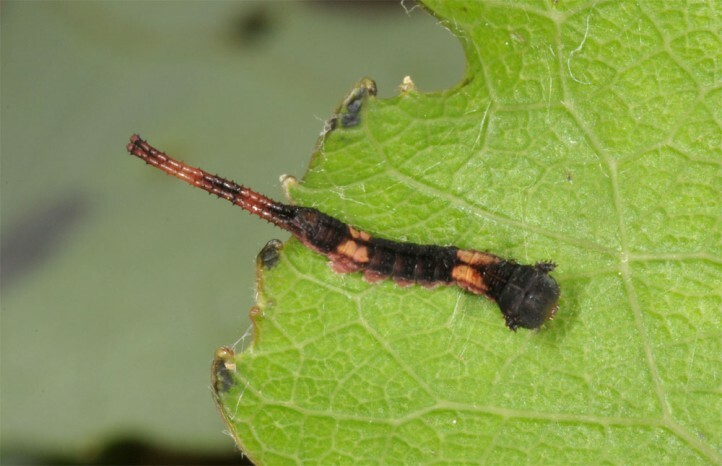 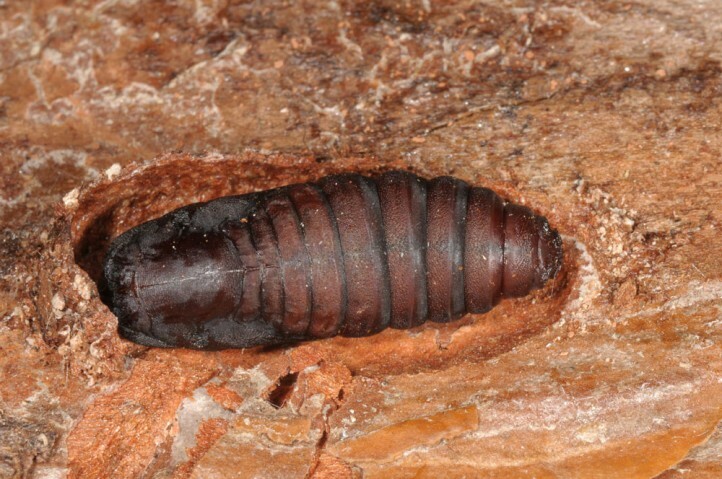 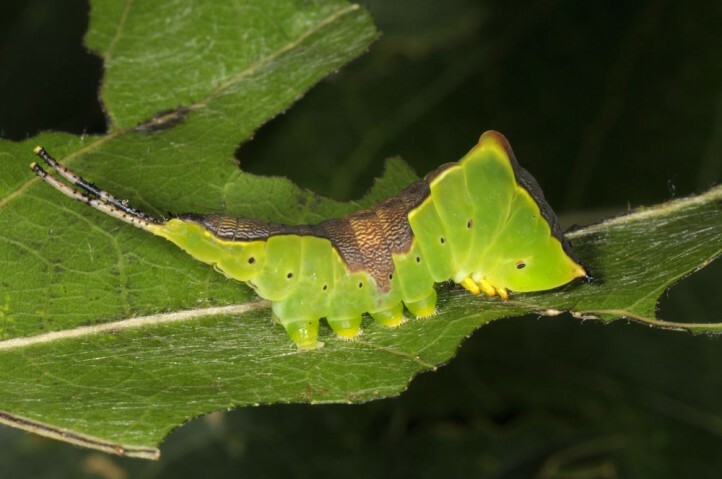 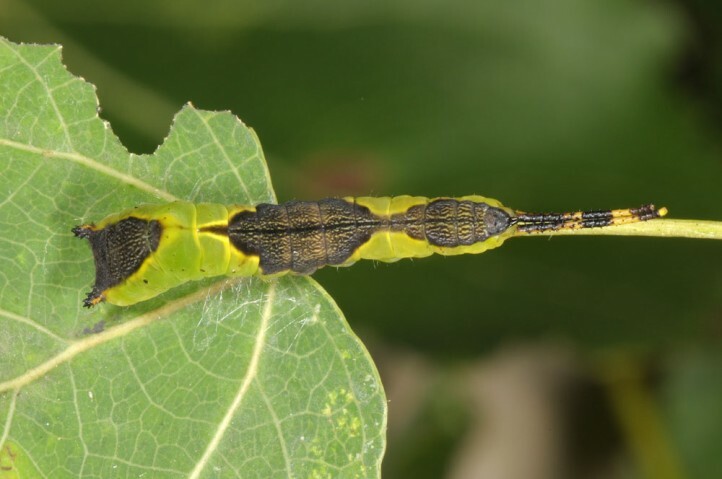 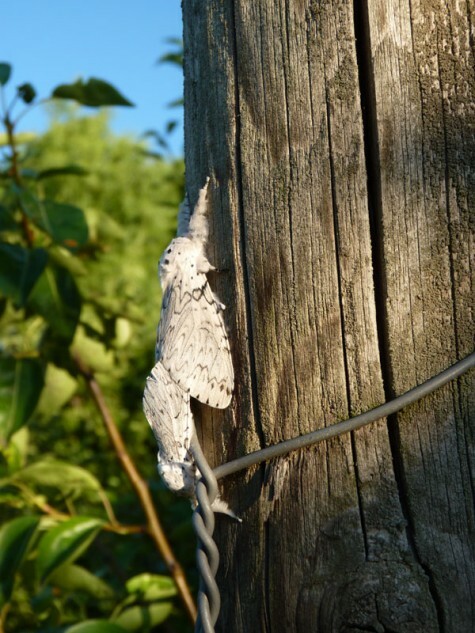 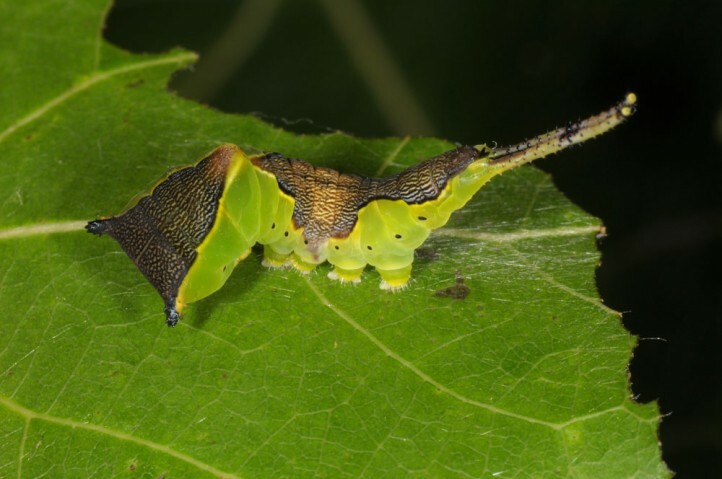 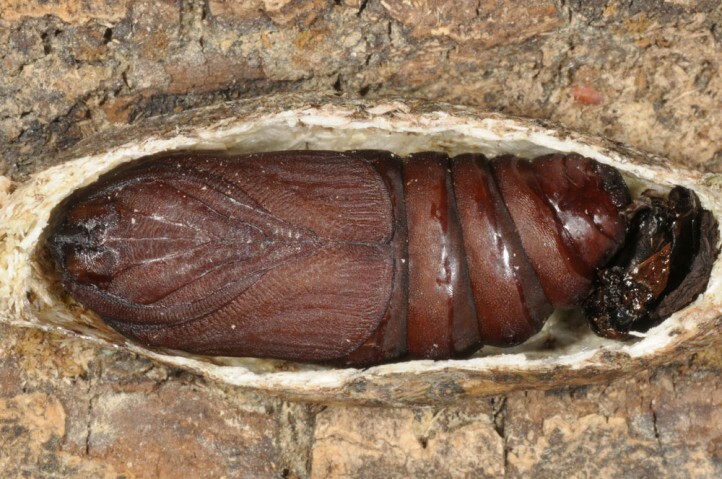 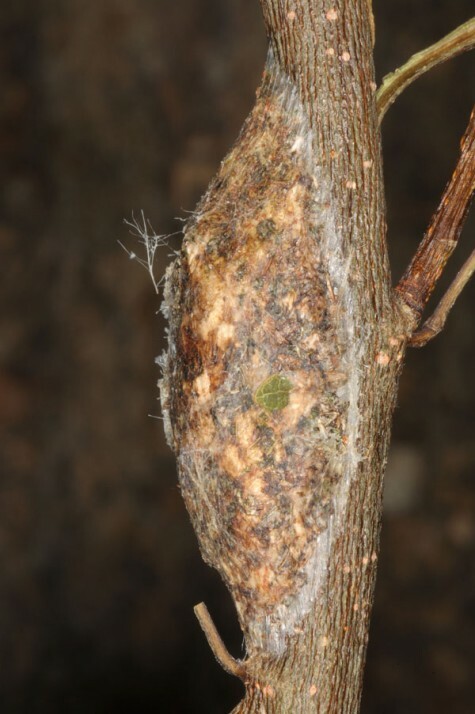 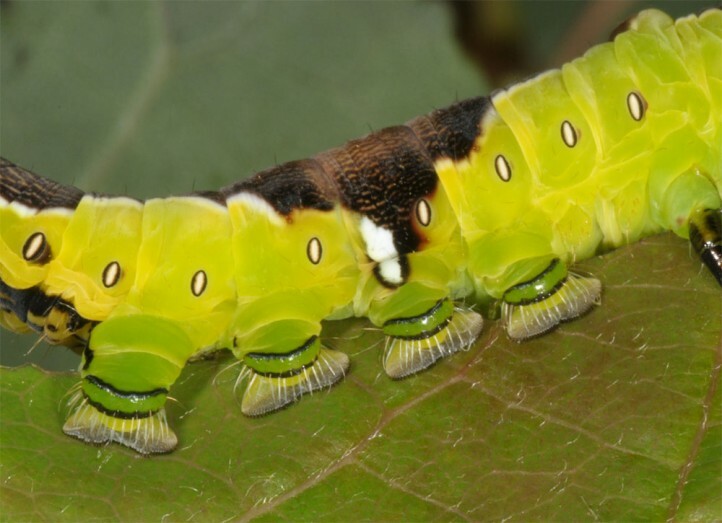 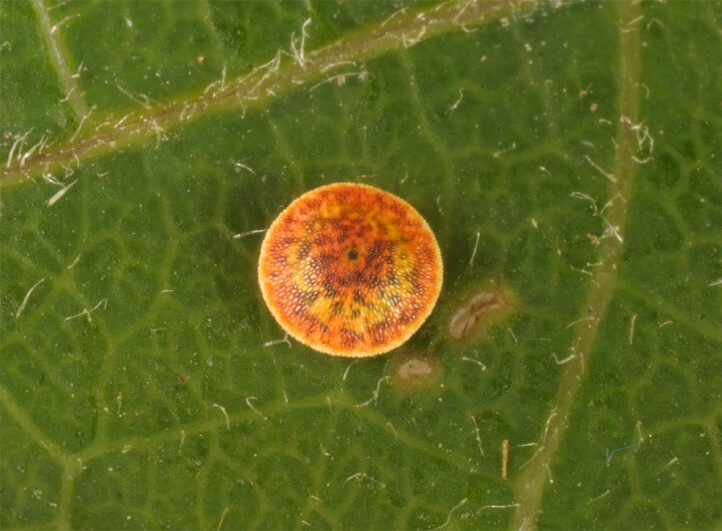 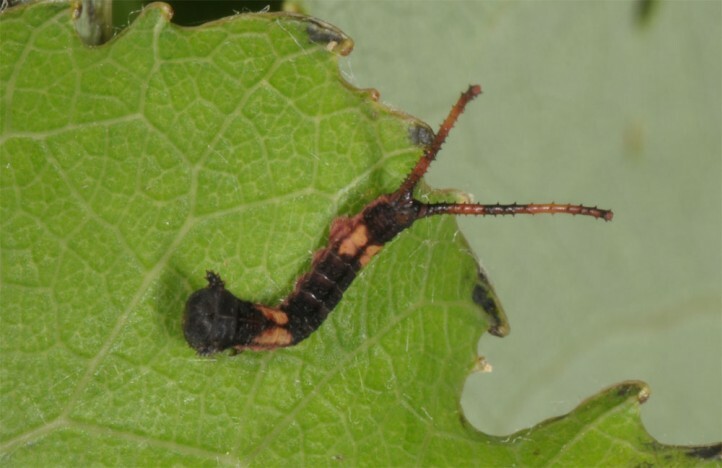 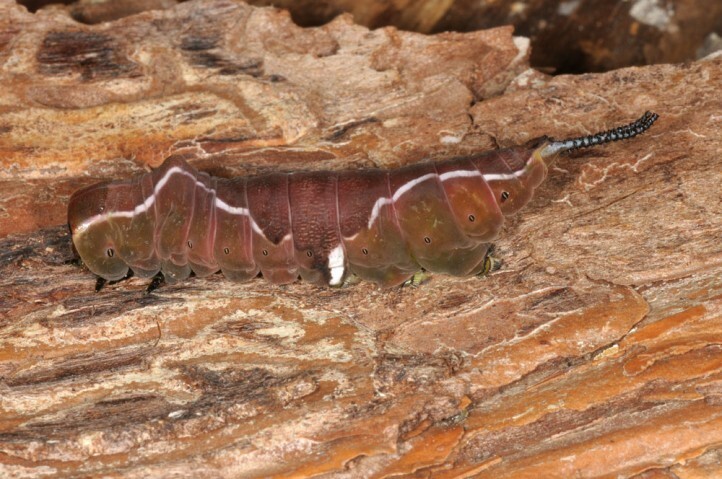 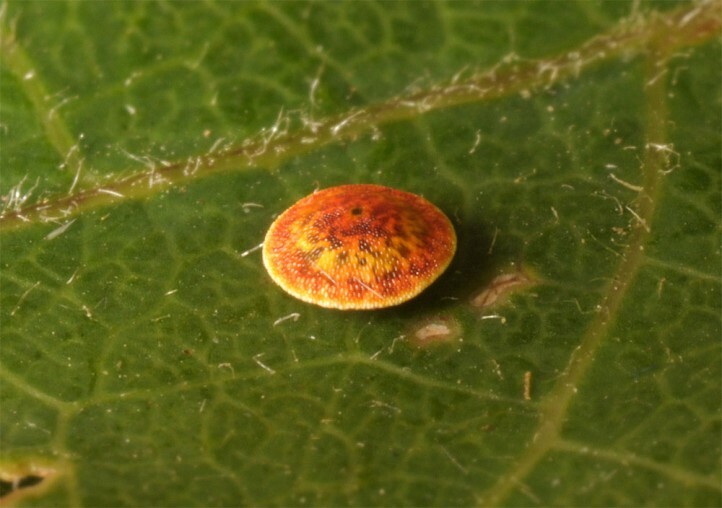 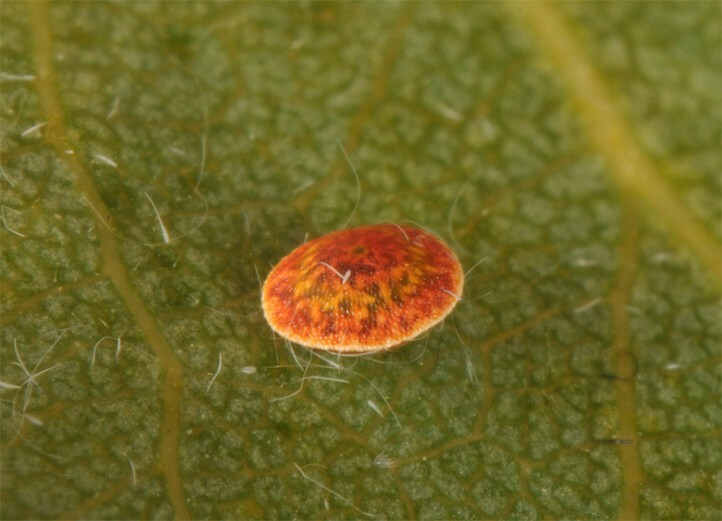 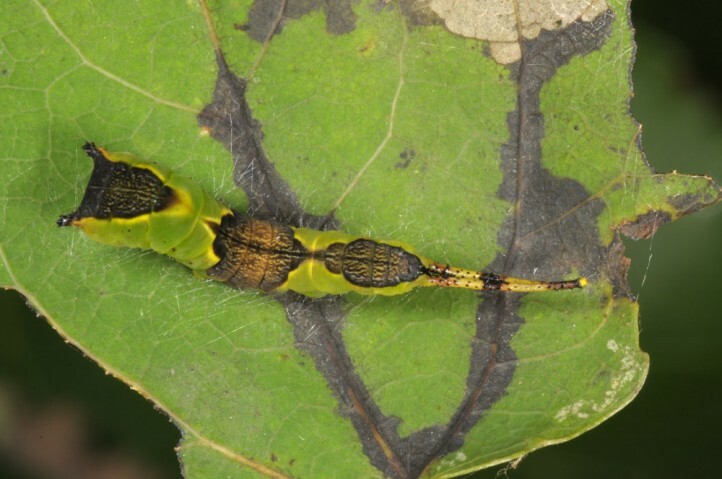 The larva feeds on poplar species, especially Populus tremula. 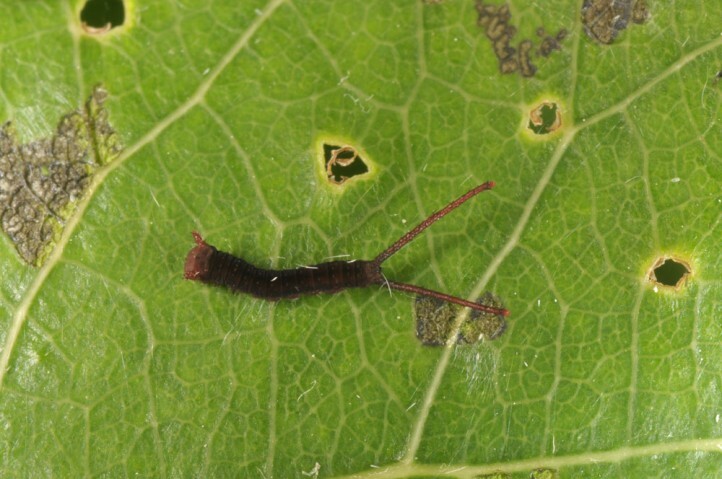 Cerura erminea inhabits riparian forests, poplar-rich other forests and also poplar avenues or aspen groves. 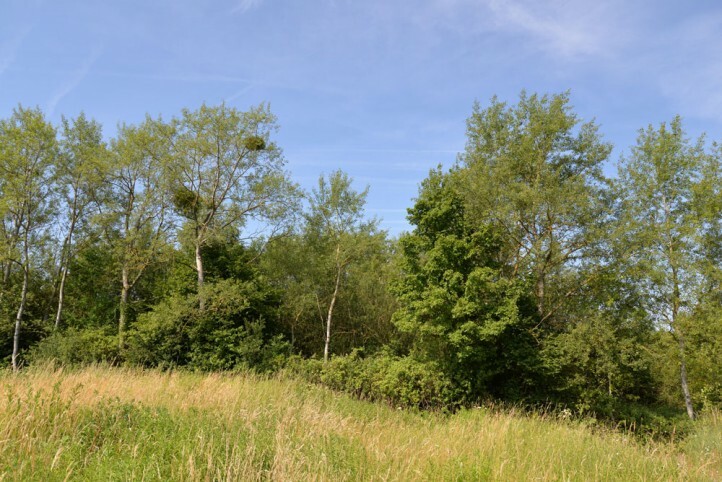 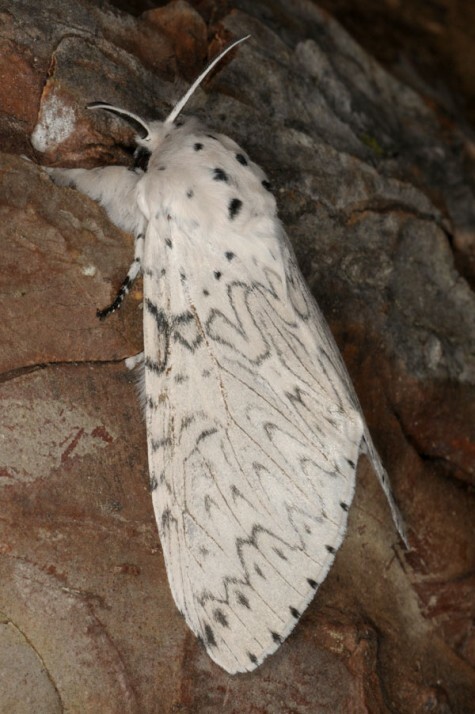 It is generally very local and scarce. 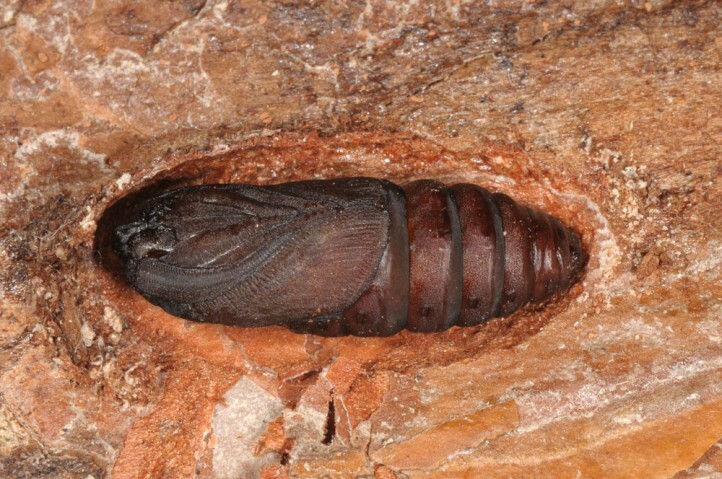 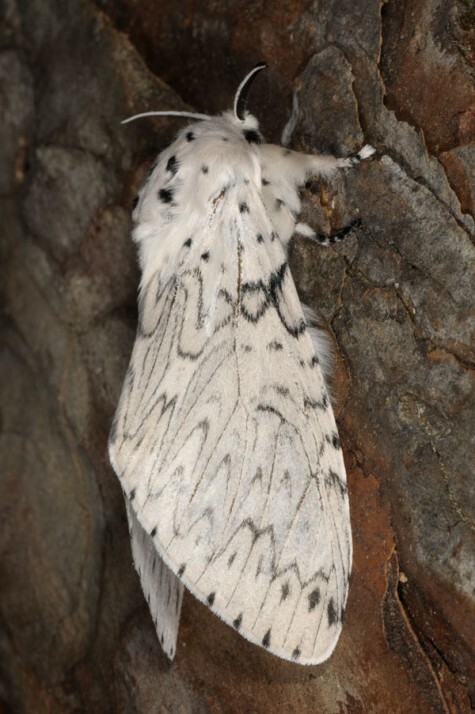 North of the Alps there is a single generation especially from May to June or early July. 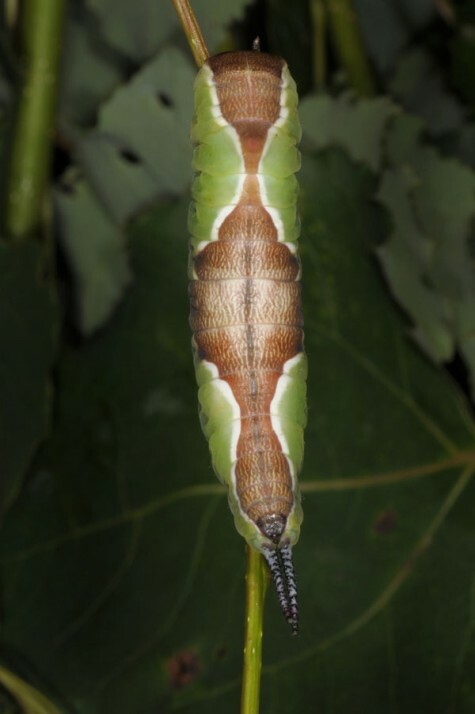 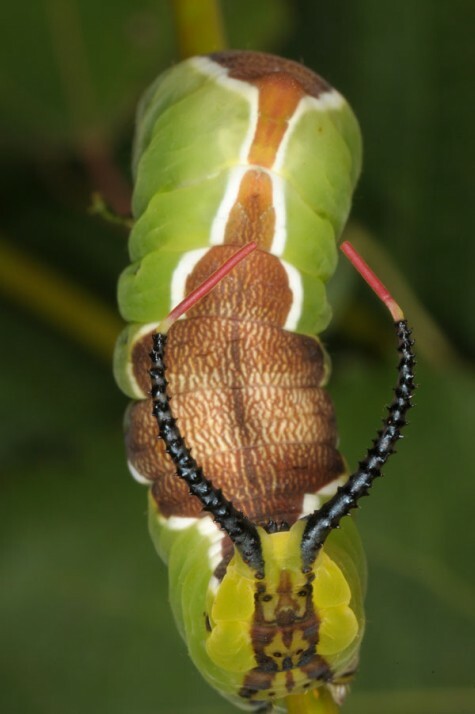 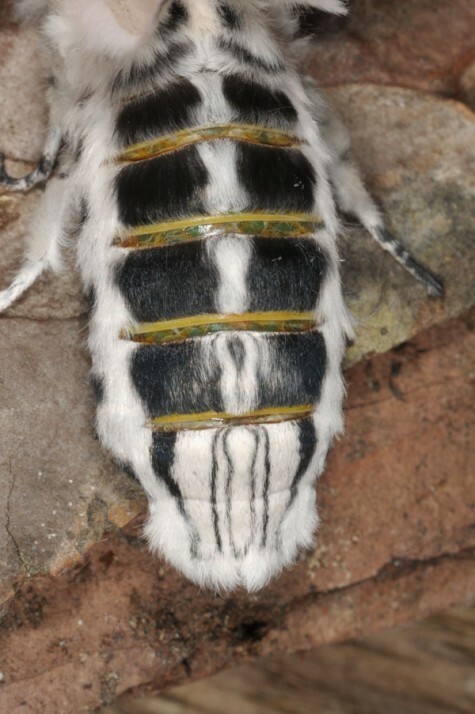 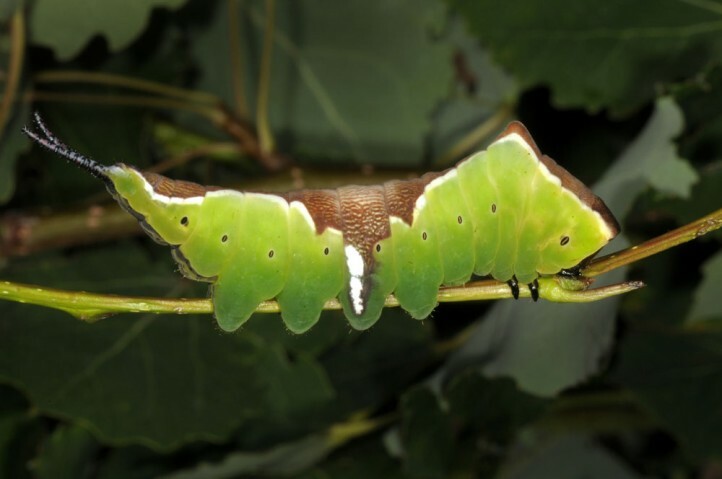 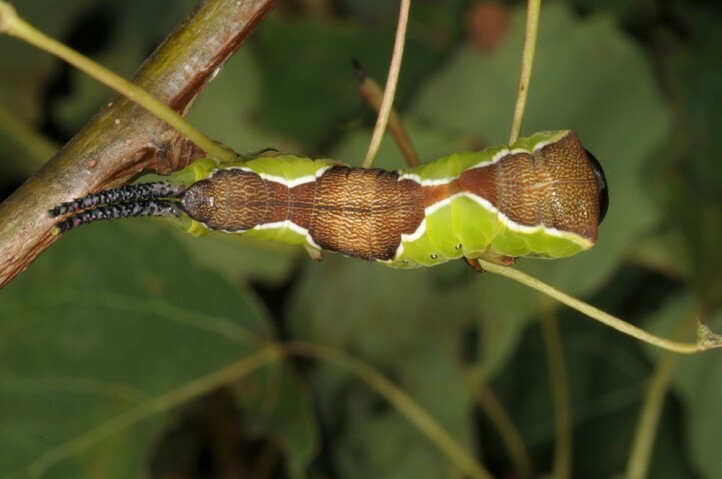 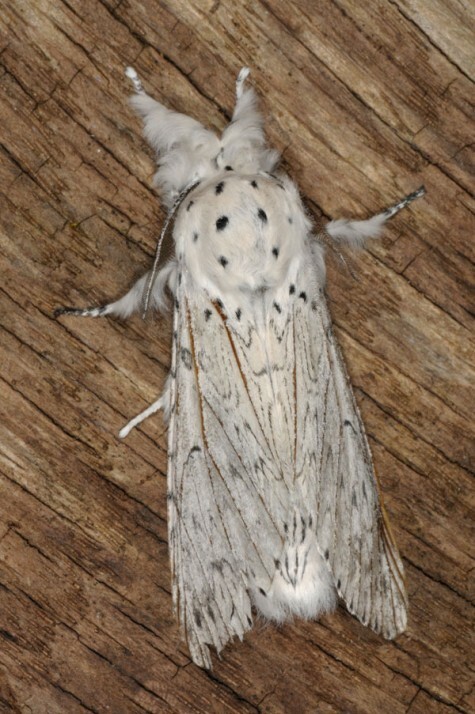 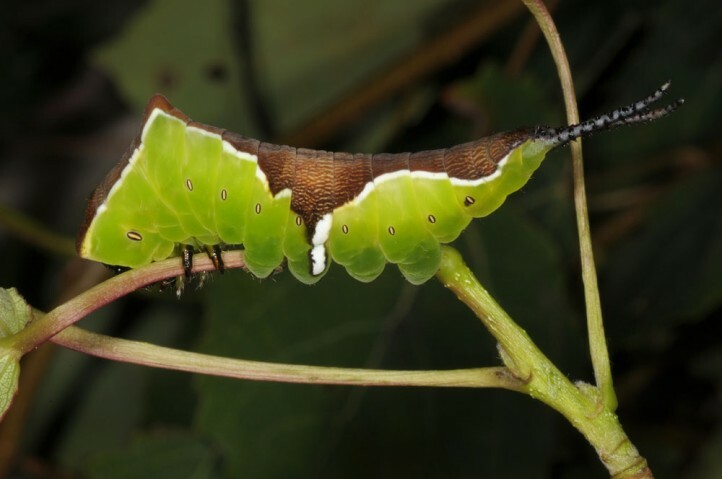 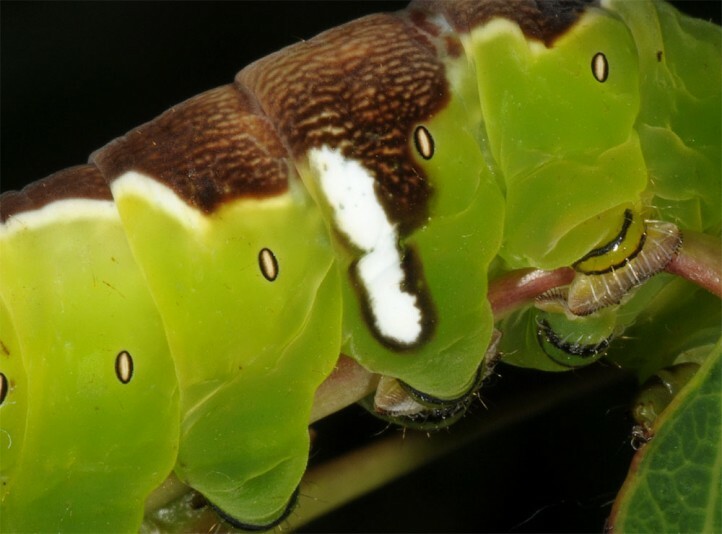 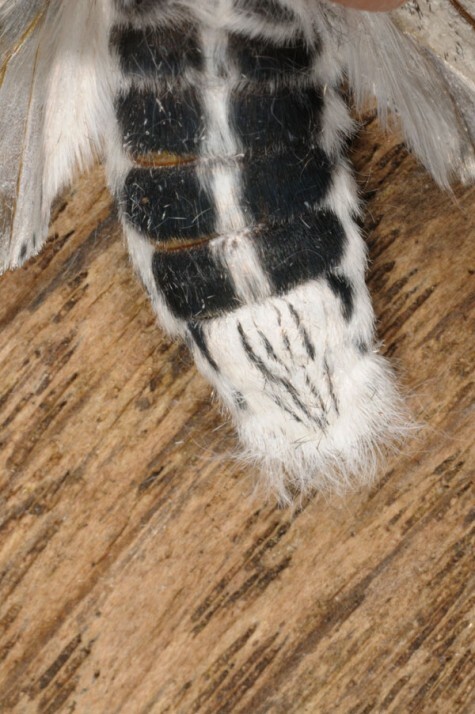 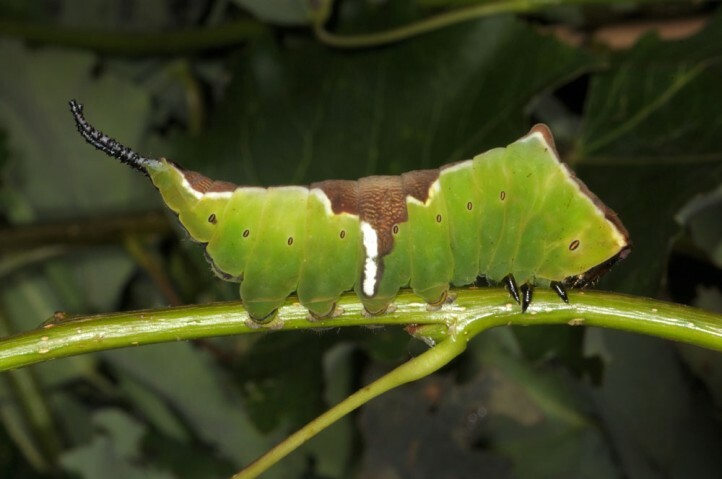 Caterpillars are observed from June to August, rarely later. 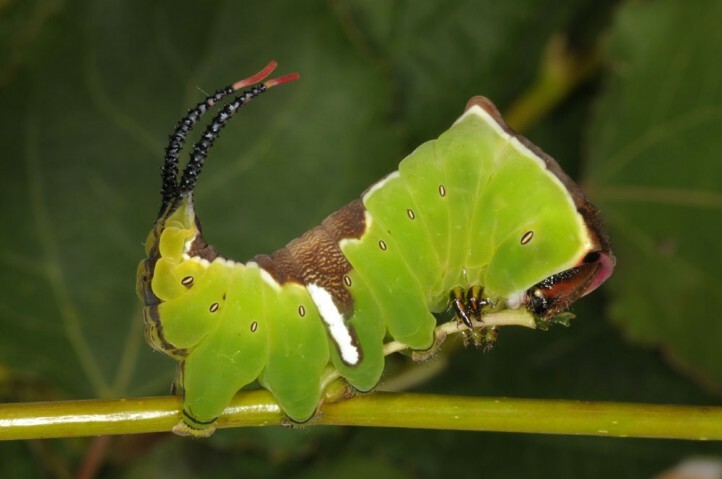 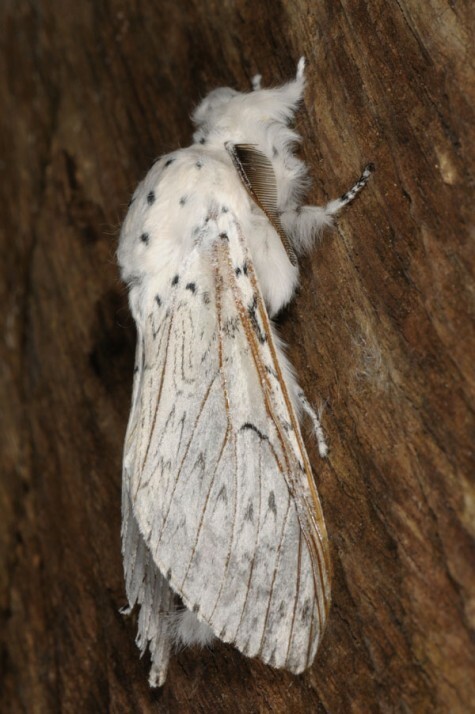 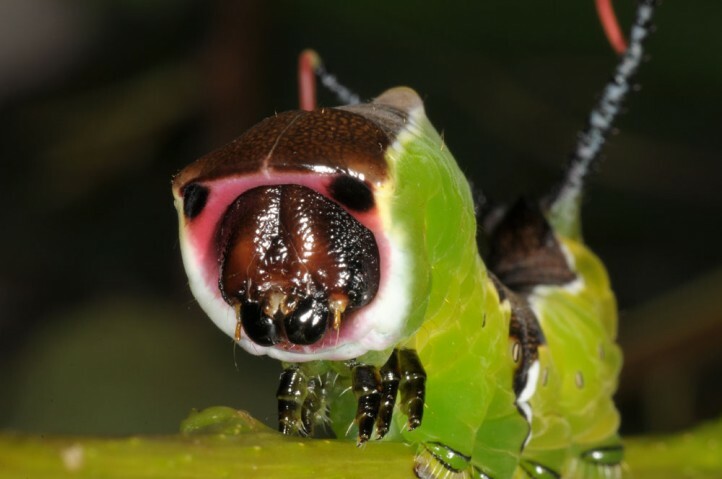 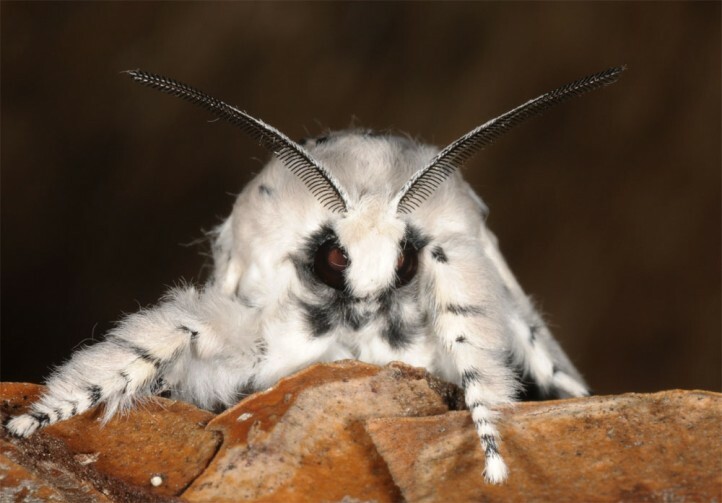 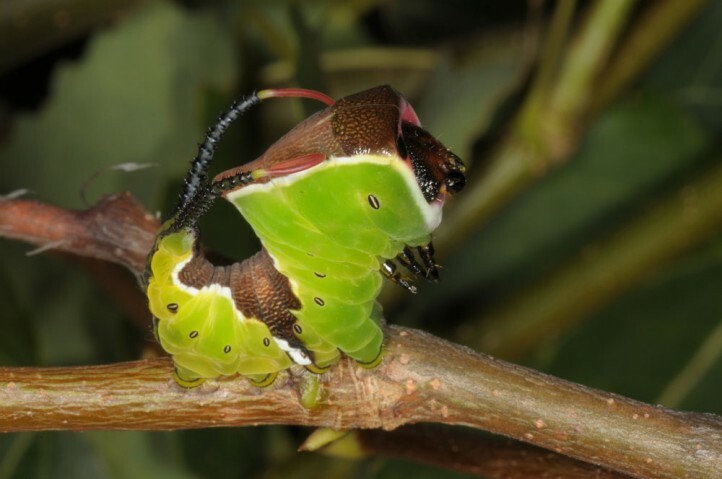 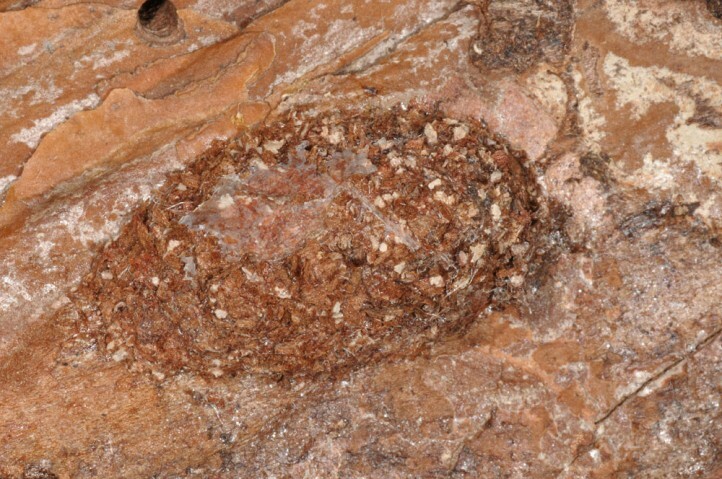 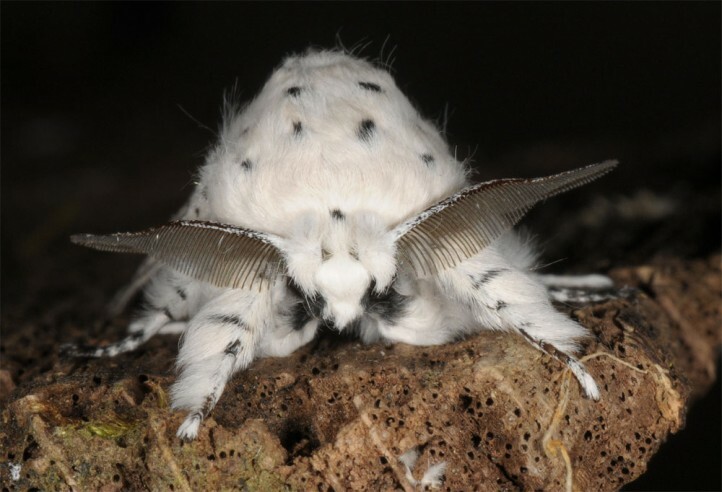 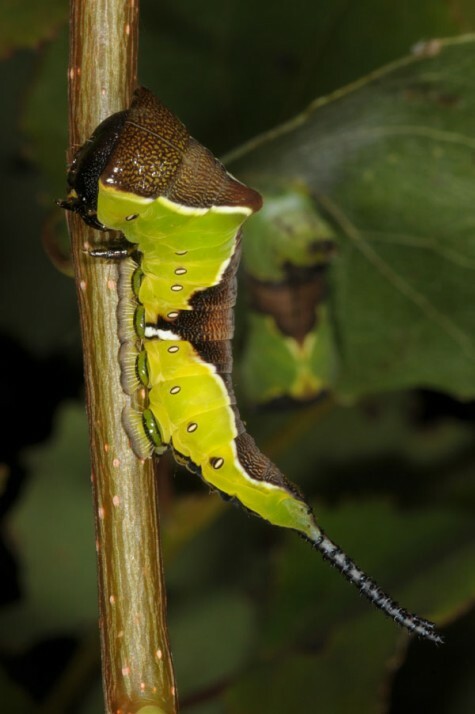 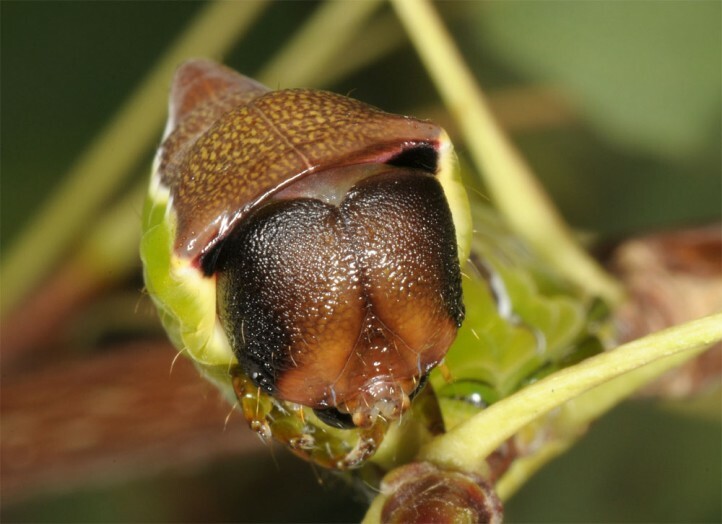 The caterpillars live according to literature mostly high in the trees, but according to other sources occasionally also closer to the ground. 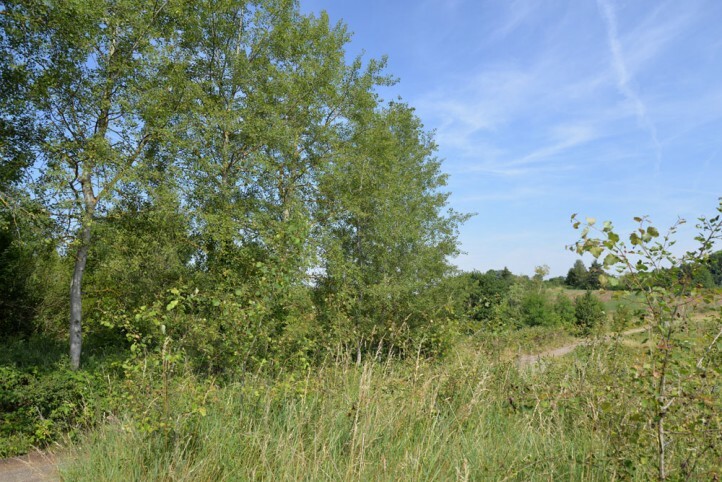 Cerura erminea is highly threatened by the almost complete loss of lowland riparian forests with native black poplar and aspen. 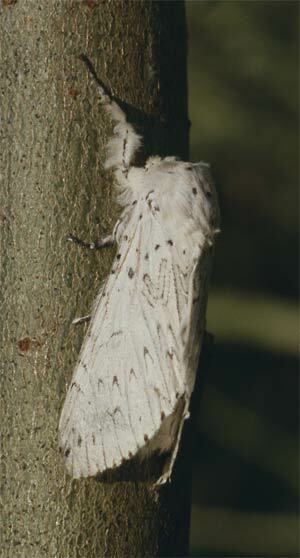 Cerura erminea occurs locally from Northern Spain across Europe and temperate Asia to Kamchatka.